On Tuesday, the Senate will take up two district judge nominations for New Jersey and is scheduled to vote on cloture on an amendment from Sen. Tom Coburn (R-OK) that would repeal an ethanol tax credit. On top of that, it turns out that the company Obama is visiting today, Cree, Inc, is in fact creating jobs in China. First noticed by the Daily Caller, Cree announced in 2009 it was opening a factory in China. At the time, the Cree press release said, “More than half of Cree’s employees work in China, mostly at the current Huizhou factory.” Further, as the Daily Caller notes, Cree has been “a major recipient of Recovery Act funds,” otherwise known as stimulus dollars. 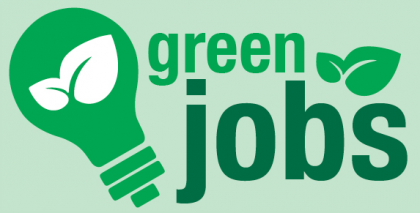 Tags: green jobs, Obama Administration, the economy, no jobs To share or post to your site, click on "Post Link". Please mention / link to the ARRA News Service. Thanks!